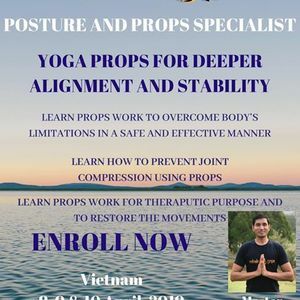 The course is all about using yoga props in therapeutic way, preventive usage, overcoming limitations, assisting and supporting joints and improving flexibility and mobility like never before. 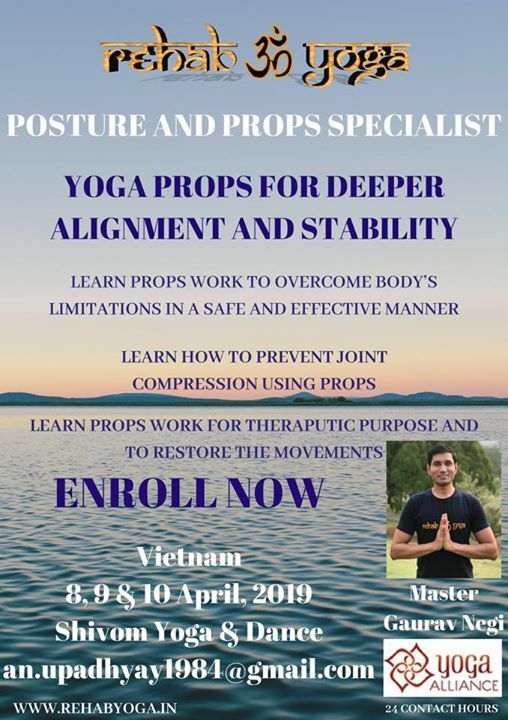 Apart from that injury prevention in yoga, knowing own Biomechanics and Anatomy and how each individual is different from within by doing various assessments and testings of the joints and so much to learn to improve yoga Asana practice. 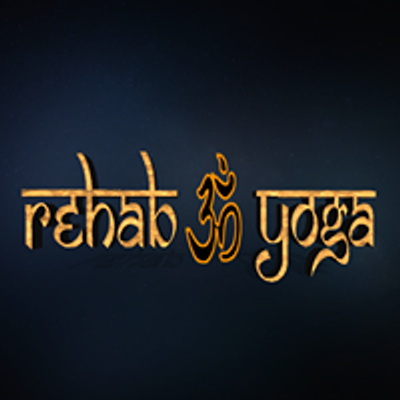 This course has already been delivered around the world with 100% success rate and positive feedbacks.